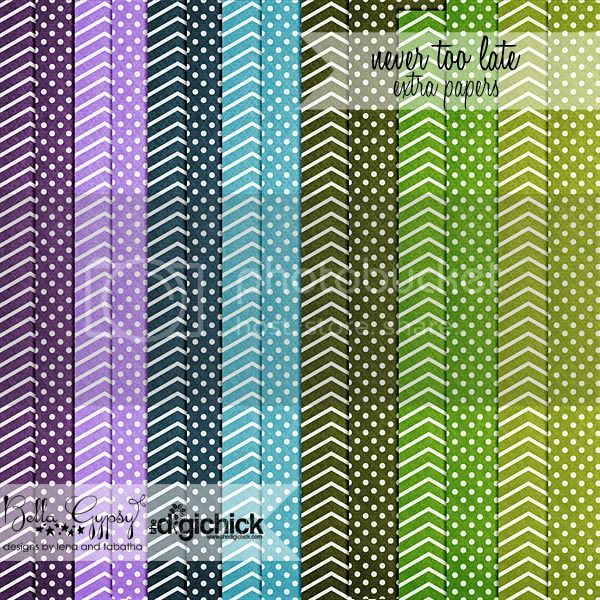 Welcome to another Sneak Peek Wednesday! 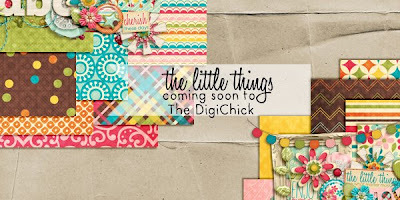 Before I show you the awesome products coming to stores this week, I have some important information to share with you. We realize that some people are concerned with privacy when it comes to leaving an e-mail address in the comments section. But, without an e-mail address, how would we contact the winner? So, we found ourselves in a quandry. The solution is not for us to contact the winner, but for the winner to contact us! So from now on, please be sure to check the blog at the scheduled announcement time to see if you are the week’s lucky winner. My contact information will be provided in the post. You contact me, and I will then send you a prize code. Easy Peasy! With this new system comes a bit of a change in the giveaway process itself as well. 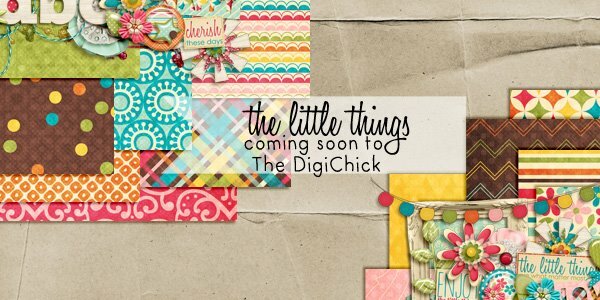 Since The Digi Chick and Gotta Pixel have different release dates, it’s hard to do the giveaways at the same time. So we are going to shake it up and alternate weeks. Be sure to read each Sneak Peek Wednesday post carefully to see the entry deadline and which collection we are giving away that week. Yes, you read that right. I said collection! One lucky participant will win an entire bundle of goodies each week! Okay, so without further ado, here are this week’s previews, releasing May 31 and June 1. 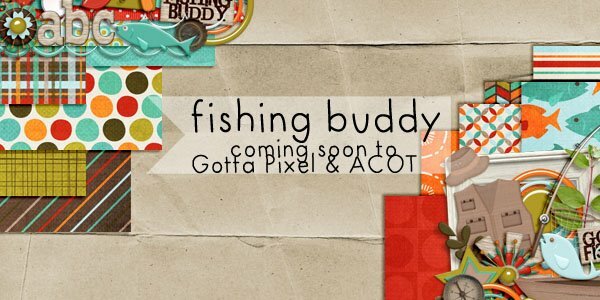 This week we are featuring “Fishing Buddy” from Gotta Pixel. Leave one comment, and one comment only (comments are moderated, so your comment won’t show up right away! ), below by 8:00 p.m. EST on Thursday, May 31, for a chance to win the entire “Fishing Buddy” collection! I will use Random.org to select a winner. Then come back on Friday morning, June 1 at 6:00 a.m. EST, to see if you are the lucky winner! If you’re the winner, contact me and I’ll send you your prize. Get it? Got it? GO! Hello and Happy Friday! It’s Kim here with this week’s new releases and a little freebie so keep reading! It’s Memorial Day Weekend here in the US. It is a time to remember all of those that have served our country. It also means that grilling season is officially here (of course it is never off season at our house because hubby grills all year long) and school is out or just about out for our kiddos! Time to get out those flip flops, lather up with sunscreen and head to the beach, the park or your backyard oasis! What are your plans for this long weekend? We are taking the boys to their very first baseball game! It is going to be HOT and sunny but it should be loads of fun! Our Kindergarten Graduate will get honored for reading 300+ minutes for the month of February so it’s going to be a very exciting time for our family! After the game we are going to do some grilling and then I get to spend a few days with my parents, which I am very excited about! Ok…enough of the rambling…are you ready to see the new releases this week? 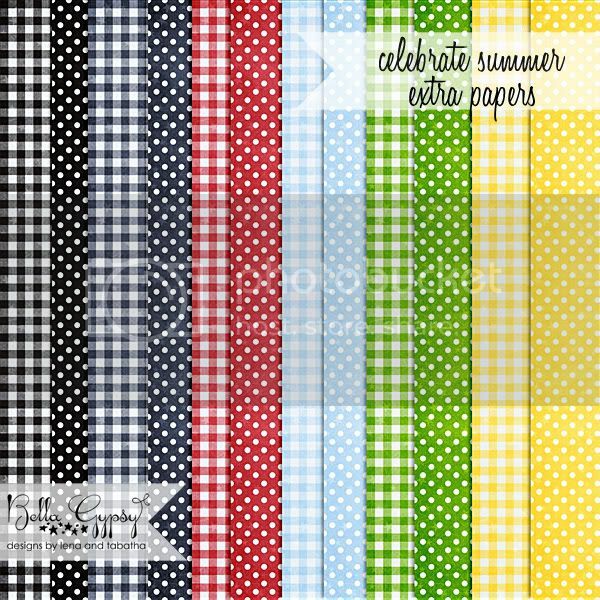 Celebrate Summer is PERFECT for scrapping about all those picnics, family reunions or backyard BBQs! There is also a patriotic add-on that you can pick up too! 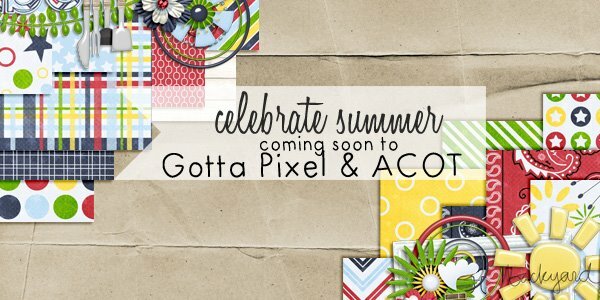 Celebrate Summer is sold as a bundle or you can pick up individual pieces. 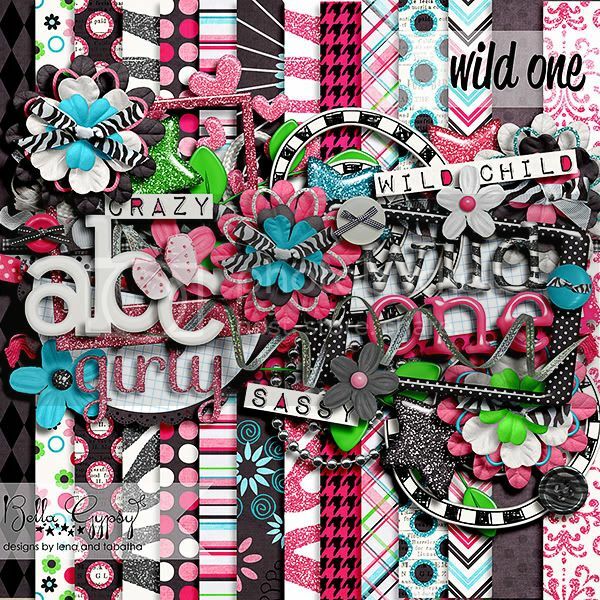 Do you have a WILD CHILD? A sweet but sassy little girl? If so, you need Wild One! Both Celebrate Summer and Wild One can be found at Gotta Pixel and A Cherry on Top. Did you see The Digichick release yesterday? If not, here it is! I said I had a little freebie for you! Here’s some word art that I made using Wild One! Click HERE or on the preview for you link! Good Morning Bella Gypsy Fans! Has summer started for you yet? I just sent my kids off to their very last day of school. We already have our calendar full and are all set to have some fun this summer! For a chance to win a $5 gift certificate towards one of these kits, please leave a comment below by 11:59 p.m. on Thursday, May 24. Please be sure to include your e-mail address so I can contact you if you are a winner! I will give away two gift certificates: 1 to TDC and 1 to GP. Good luck! Happy Friday! I can’t believe another week has passed and May is over over now. There are only a few more weeks of school and summer will officially be here before we know it. First up here’s the collection that is available at TDC. 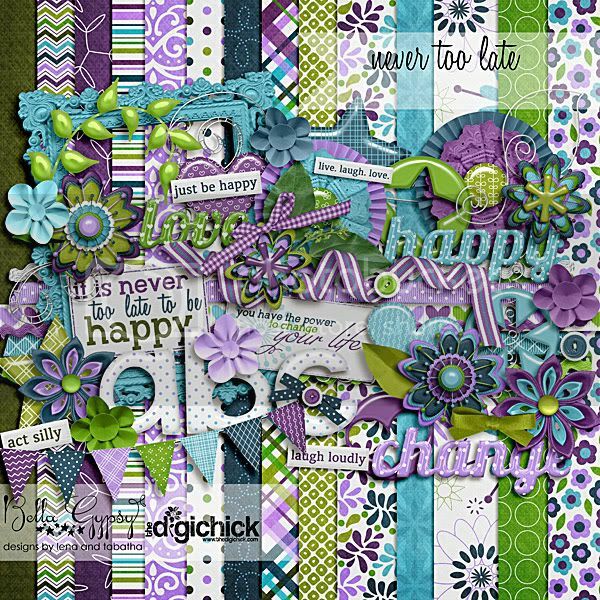 Contagious cheer is bright, fun and packed full of flowers, ribbons and gorgeous papers! 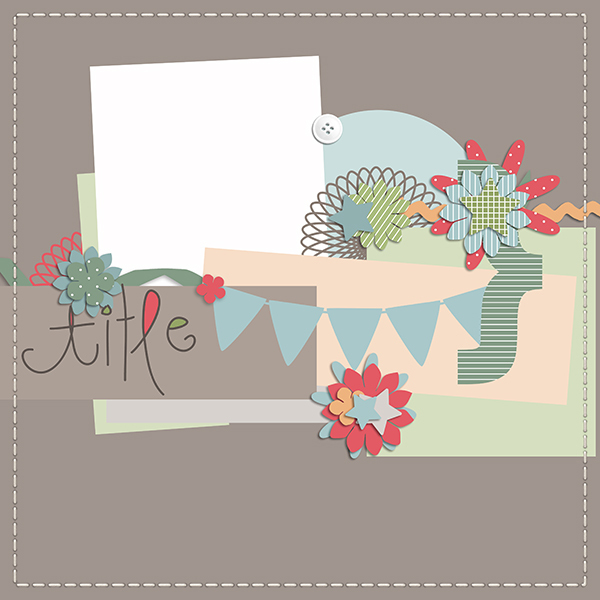 To wrap up today’s post, I made a border frame cluster for you! Please click HERE or on the preview for you link. 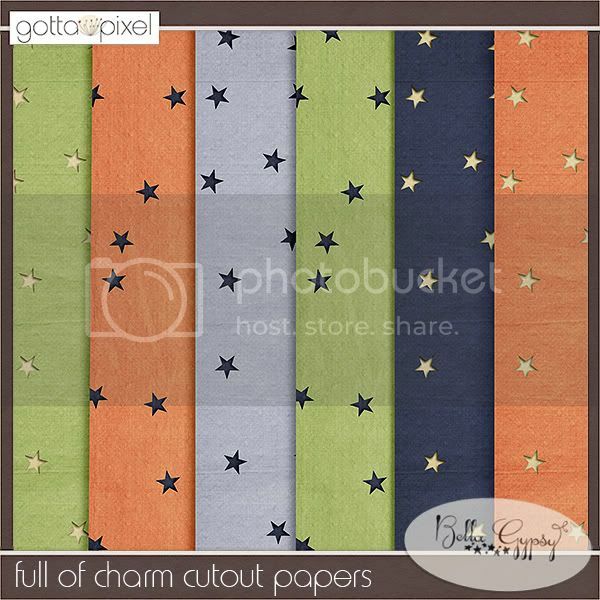 Welcome to Sneak Peek Wednesday! I have a some great sneaks to show you. 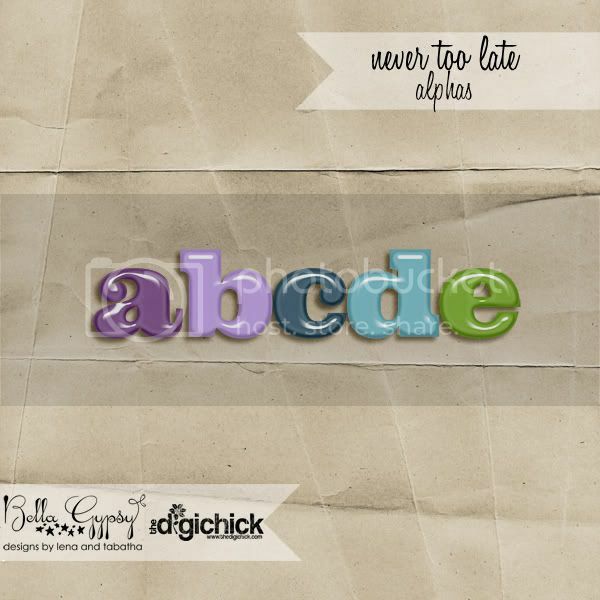 You are going to love what Bella Gypsy has prepared for you this week. 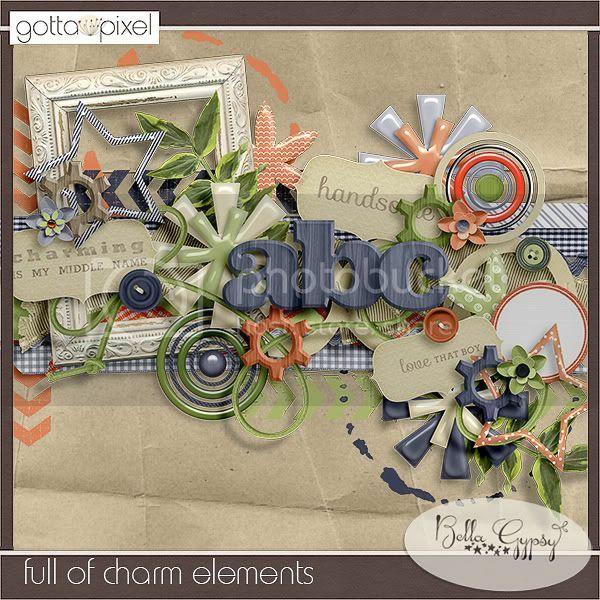 These kits are sure to put a smile on your face! Please leave a comment below, along with your e-mail address, by 11:59 p.m. on Thursday, May 17 for a chance to win a $5 gift certificate towards the purchase of one of these kits. 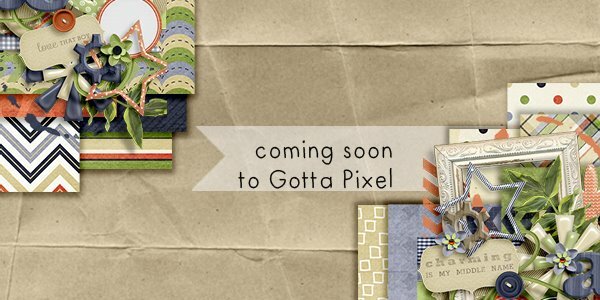 There will be one winner for The Digichick and one for Gotta Pixel, so you have TWO chances to win! Here’s a close up of each pack! 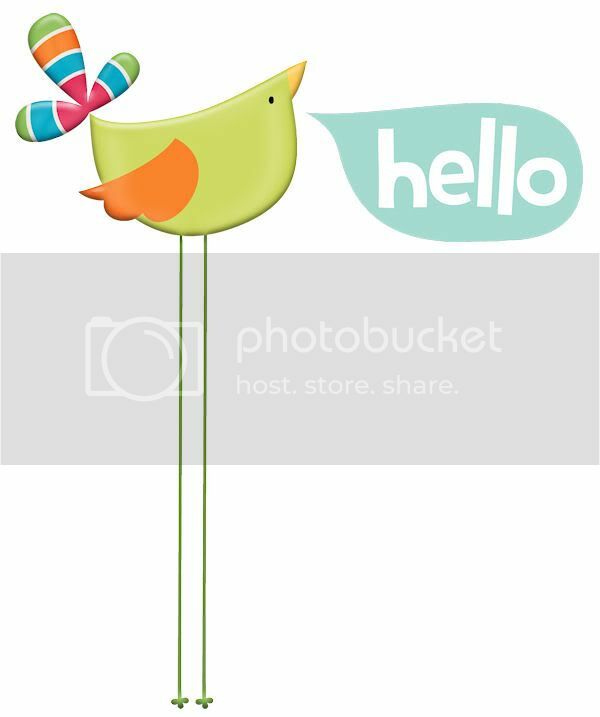 Welcome Bella Gypsy Fans! Did you survive iNSD? Did your PayPal account survive iNSD? 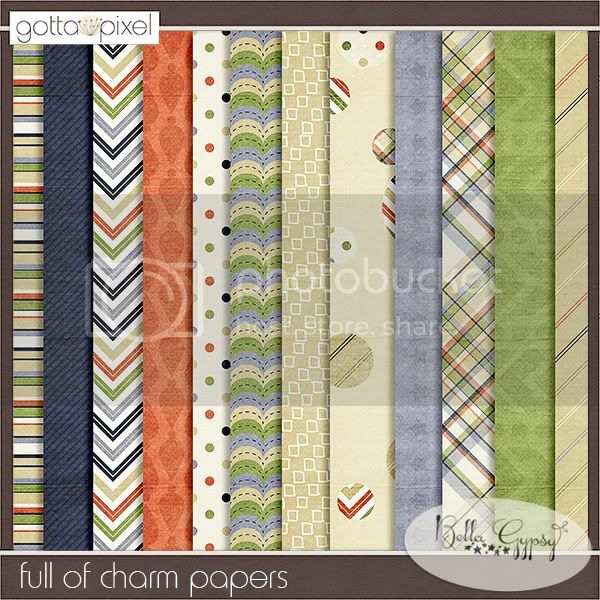 Well, hopefully you have a few dollars left to spend on this week’s new releases from Bella Gypsy. I’m pretty sure you are going to want both of them! 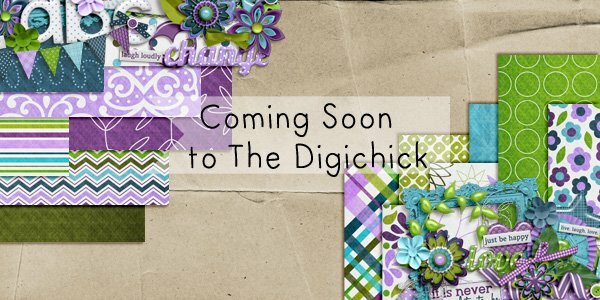 This one is coming your way tomorrow at The Digi Chick. This one will be part of GGI at Gotta Pixel on Saturday. As always, you can leave a comment below for a chance to win one of these kits! I will use Random.org to choose 2 winners. Please enter by 11:59 p.m. on Thursday, May 10 and be sure to include your e-mail address. I’ll post the winners in the comments on Friday morning! You’re already at our team blog, so you don’t need links to that, but here are other links of interest! 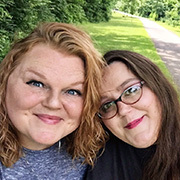 And, if you have any questions about anything, or experience any difficulties at any of the shops, please shoot us an email at bellagypsydesigns@gmail.com. Keep checking back at our Facebook Fan Page because a little birdie told me there might be extra coupons and fun throughout the weekend!